From all here at Bath Bus Company, we wish you a Merry Christmas and a Happy New Year! We’d take the opportunity to remind you that there is a revised service schedule for Boxing Day and New Years Day, which you can find in the blog section on the website. This entry was posted in Uncategorized on December 24, 2015 by Connor Flavell. 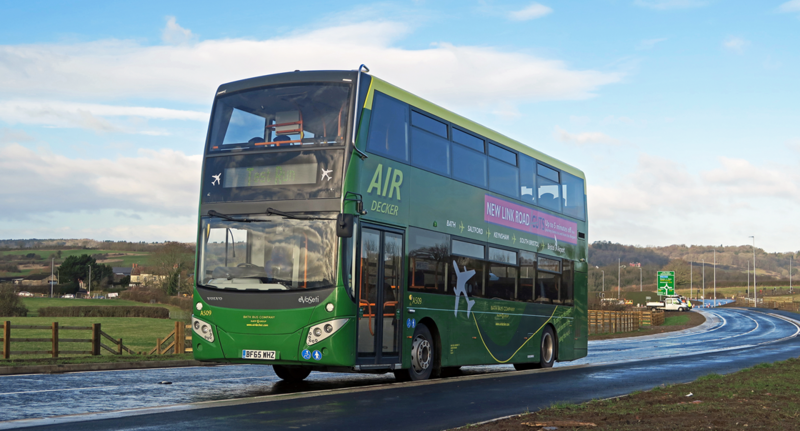 Bath Bus Company are now looking for businesses to advertise with us for 2016! We offer competitive rates and a range of different options for you to chose from. Please email hq@bathbuscompany.com for further enquiries. This entry was posted in Uncategorized on December 7, 2015 by Connor Flavell.